The two types of truck shipping load are partial truckload and truckload shipping. They each pose different advantages to the shipping industry. A partial truckload, referred to as LTL (Less-than-truckload) shipments refer to those shipments which are less than truckload capacity. Truckload shipping or FTL (Full truckload) allows a shipper exclusivity as an entire truckload rate quote. LTL shipments or partial truckloads typically range anywhere from 150 to 10,000 pounds. The primary benefit to LTL shipping is the cost per space usage only. Albeit an LTL shipment has other variables that affect pricing, such as freight class. A freight class is available using the NMFTA guide. Shipping LTL is cost-effective, in that shipments get transported at a fraction of the cost of an exclusive truckload shipment. Each shipper pays only a portion of the shipping cost. LTL shipping also provides additional shipping services that truckload shipments do not offer. These services include inside delivery, delivery appointments, lift gate service and non-commercial service for pickup or delivery. These miscellaneous services also contribute fewer risk factors to the LTL process. A truckload shipment is sometimes preferable to an LTL shipment for any load over 10,000 pounds. These types of shipments known as a full truckload shipment (FTL) come with certain advantages a shipper must pay a premium for. A truckload rate quote is usually provided by a freight broker and includes metrics for volume, distance, and market conditions. A major advantage to truckload shipping is: much faster transit time, less handling, therefore, reducing damages. Truckload carriers also benefit in the form of less driver downtime, allowing the trucking company to be more profitable. These truckload drivers are both carrier-affiliated and independent contractors. 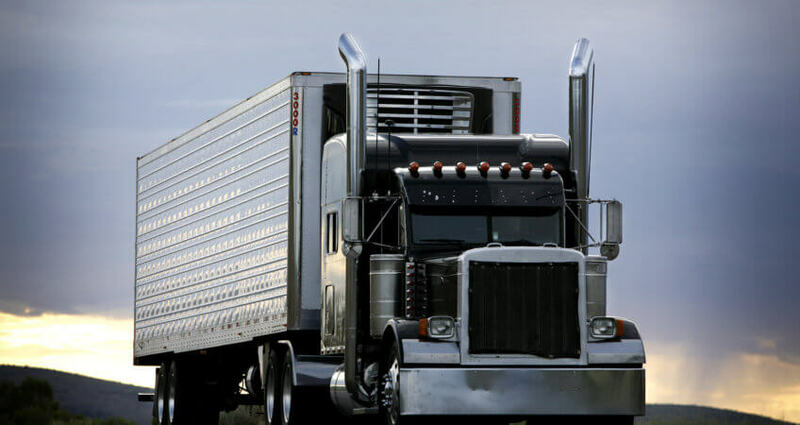 The FTL trucking environment preserves the driver workforce allowing operational cost savings to the trucking company. During a capacity crunch, the benefits of full truckload shipping are significant. By comparison, FTL or truckload shippers use full truckloads to vary freight shipping options, to move more product at a reduced rate. After researching both types of truck shipping, the truckload shipping environment compares higher than LTL in both cost-effectiveness and decreased risk metrics.